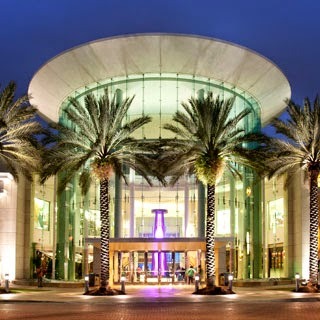 If you're a shopaholic, Orlando will not disappoint! Here are just a few options for shoppers staying at Remy's Refuge. For great bargains, you can't miss the local outlet malls! 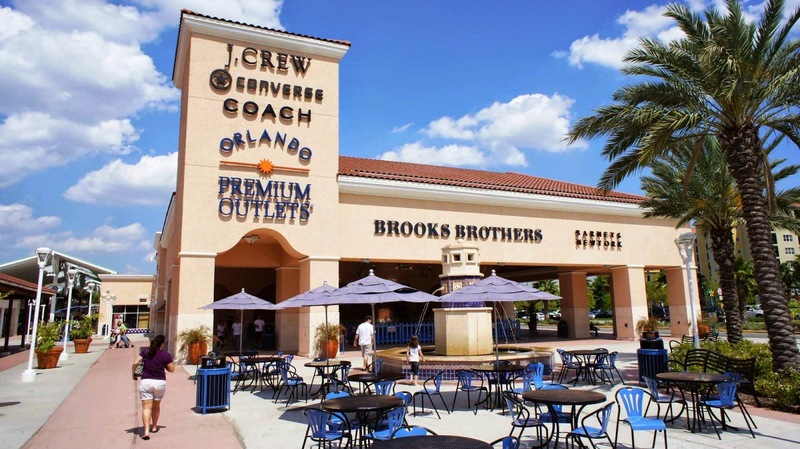 The Orlando Premium Outlets have two locations: Vineland Avenue and International Drive. While both outlets have some of the same popular stores (Adidas, Calvin Klein, Columbia, Gap, Hurley, Nike, North Face and Oakley just to name a few), each has its own unique stores as well. A 20-minute drive from Remy's Refuge, the Vineland Avenue outlets is arguably geared to people with refined taste, featuring Saks 5th Avenue, Armani, Burberry, Fendi, Lululemon and Prada. Just under 30 minutes away, the International Drive outlets have more boarding-related stores such as Burton, Quiksilver and the Surf Warehouse. These outlets also have a Le Creuset outlet with great deals, but cast iron items can be heavy so think about your luggage weight before buying! 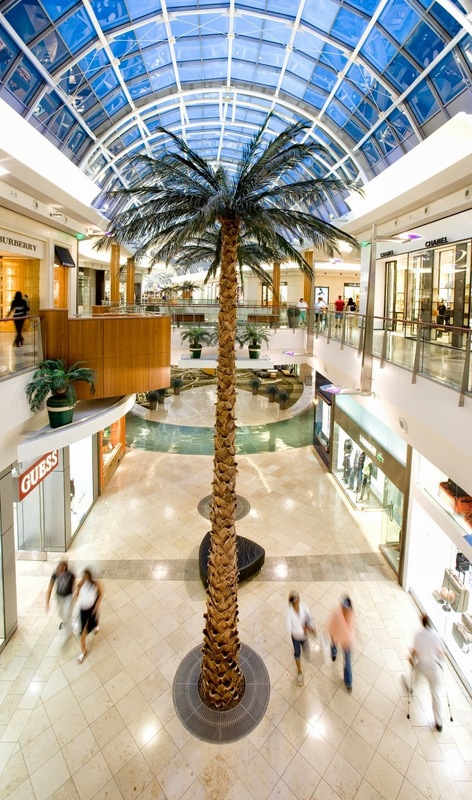 Just a short drive from the International Drive outlets, the Mall at Millenia is an upscale mall with skylights and live palm trees stretching to the glass ceiling. It has Abercrombie & Fitch, Anthropologie, Billabong, Coach, Crate & Barrel, Gucci, Hollister, Jimmy Choo, Louis Vuitton, Michael Kors, Neiman Marcus, Urban Outfitters, Williams-Sonoma and more! 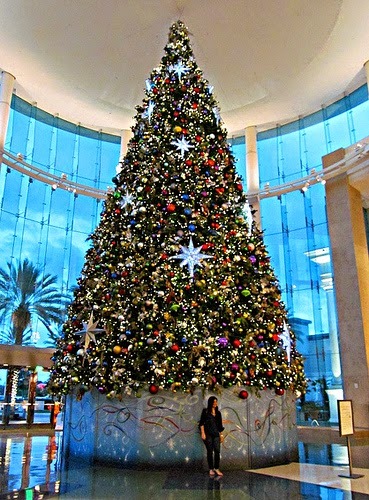 This mall is also particularly beautiful during the holiday season as it has one of the biggest indoor Christmas trees I have ever seen! 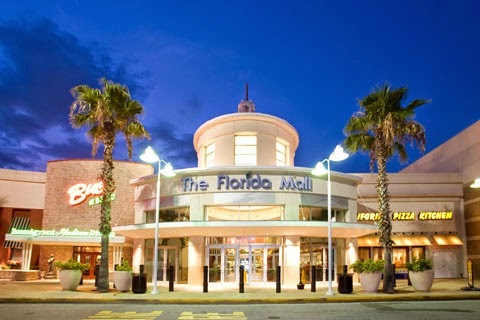 The Florida Mall is the largest mall in all of Orlando and is a must-see if you love shopping. With over 260 stores (including a very cool m&m's store), you won't be bored! It's located about 25 minutes from Remy's Refuge.